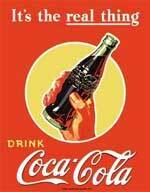 I liked to drink a Coke every day but a couple yeas ago quit altogether with no effect of coca cola avoidance at all. You may have heard that if you drink one can of Coke everyday and you take that out of your diet then you will lose one pound of fat per week which works out to 50 pounds of fat lost in a year. Healthbolt had the following info about the effect of coca cola and what happens to you when you drink a can of coke. 40 minutes: Caffeine absorption is complete. Your pupils dialate, your blood pressure rises, as a response your livers dumps more sugar into your bloodstream. The adenosine receptors in your brain are now blocked preventing drowsiness. Your body ups your dopamine production stimulating the pleasure centers of your brain. This effect of coca cola is physically the same way heroin works, by the way. The phosphoric acid binds calcium, magnesium and zinc in your lower intestine, providing a further boost in metabolism. This is compounded by high doses of sugar and artificial sweeteners also increasing the urinary excretion of calcium. The effect of coca cola caffeine diuretic properties come into play. (It makes you have to pee.) It is now assured that you’ll evacuate the bonded calcium, magnesium and zinc that was headed to your bones as well as sodium, electrolyte and water. 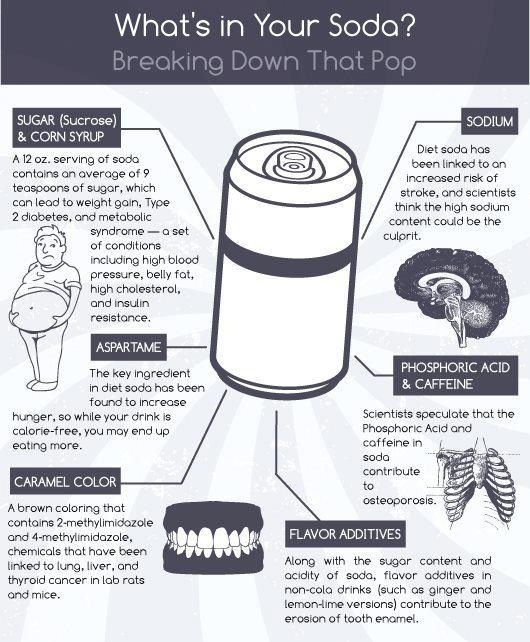 Yuck, this is not a nice message on what happens to your body as the can of coke goes through it but it is interesting. Now that we know the effect of coca cola maybe we should see the effect of chocolate next. Haii.. I’m an art student from Malaysia. Thanks for your information about coke. I use to do my painting about bad effect of coca – cola and your information has help me a lot. Thanks again. can i ask you something? Is it coke effect on our heart?